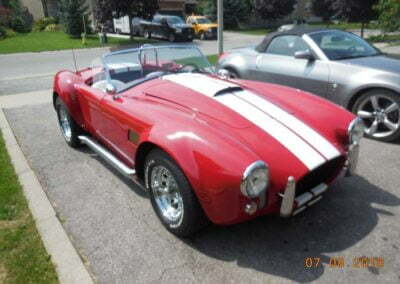 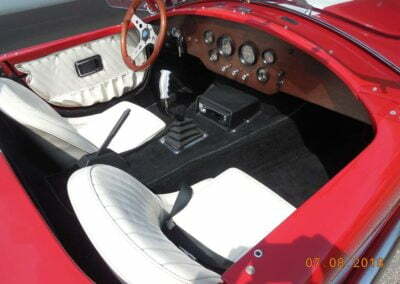 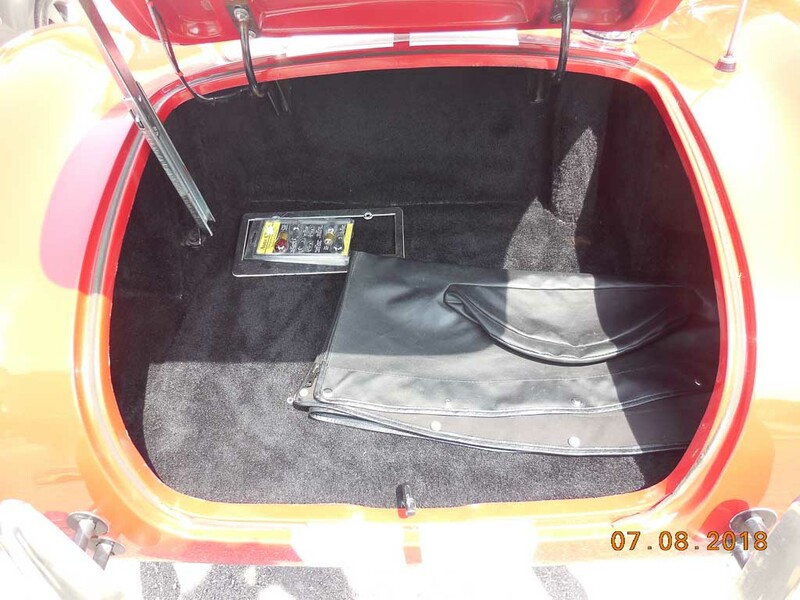 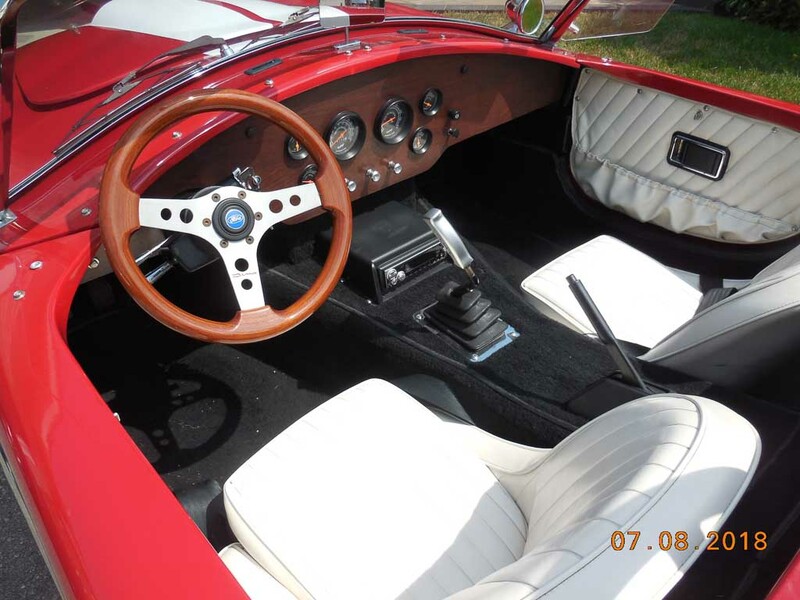 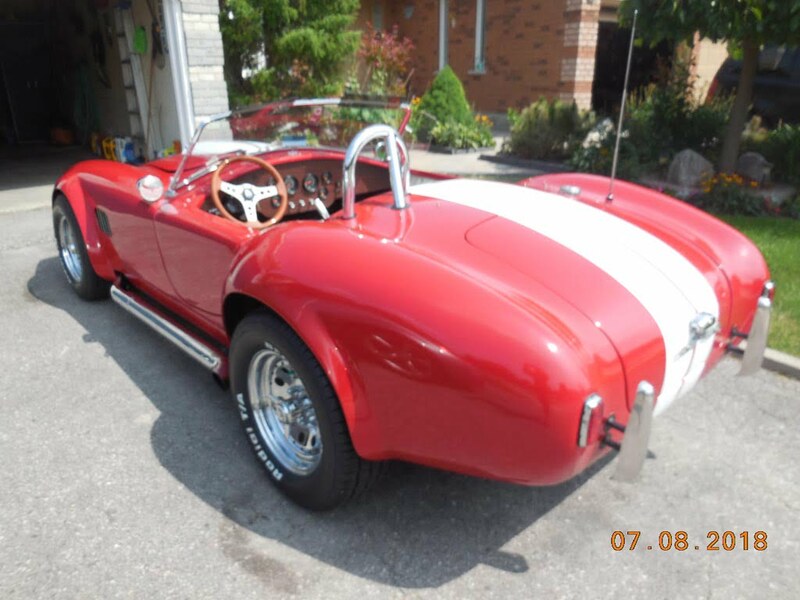 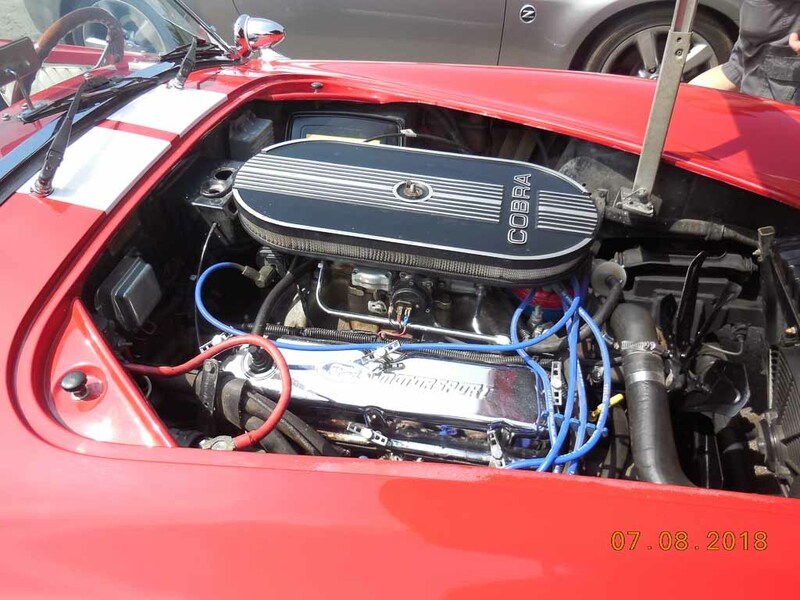 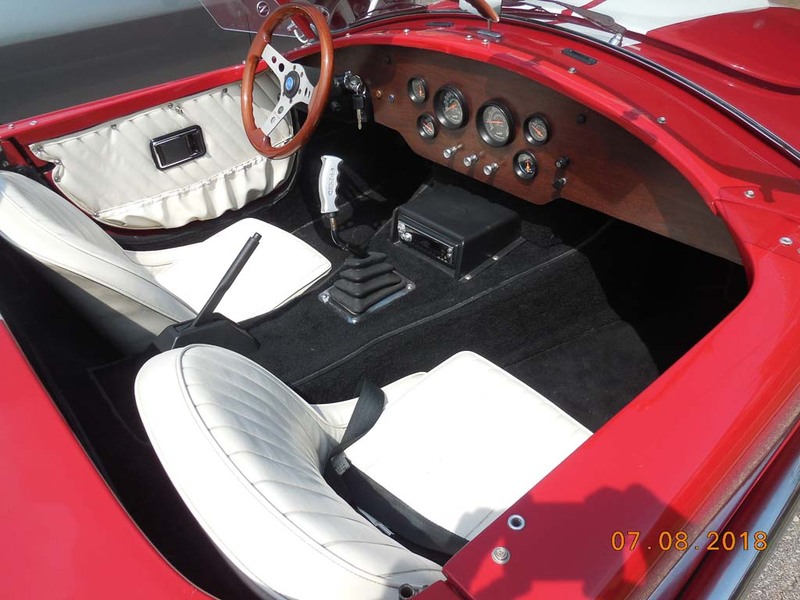 1992 AC Cobra Replica - Zehr Insurance Brokers Ltd. It comes with a 351 Cleveland V8 Ford united fitted with Holley Carb, alloy intake, and wrapped headers into a chrome exhaust. Transmission is a Ford five speed with an aftermarket shifter. The tires are new BF Goodrich Radial with chrome rims. 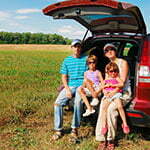 The car is equipped with tilt steering, front disc brakes, roll bar, uprights, chrome exhaust, stereo and hood scoop.